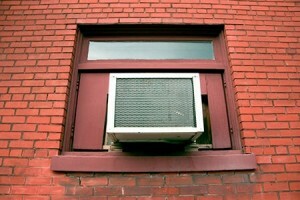 Do you have problems with your air conditioner? 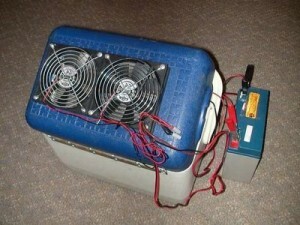 Even if your are not experimented you can still identify the problem by checking a few components. 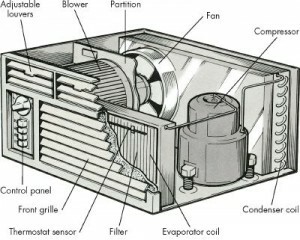 If you want to identify the problem with your air conditioner, you will need to identify each of the components and understand their role. 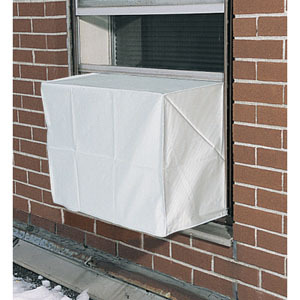 If you do this you won’t need to call a professional for his assistance. It’s important to do some regular maintenance to avoid problems. 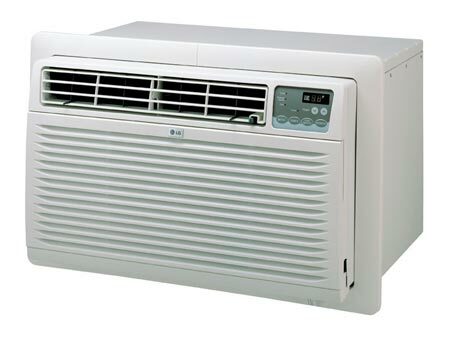 Switches, circuit breakers and wires carry the electricity from the mains to the air conditioner. 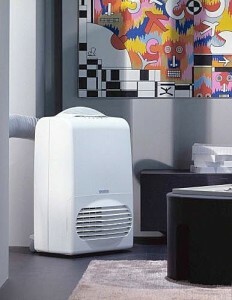 They turn it on and off. 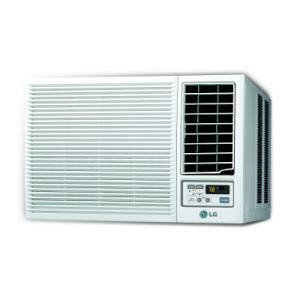 If the unit can’t be turned on, then the wires may be burned or the circuit breaker is tripped. 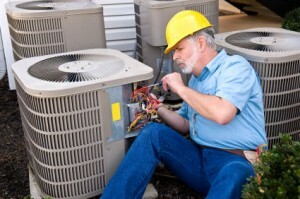 Check these components before calling a professional. 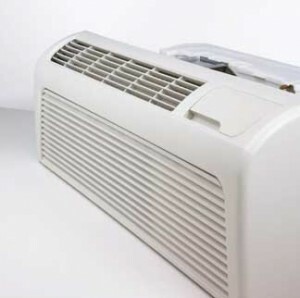 The heat exchange fans have the role of pulling the warm air from the room and also it cools down the condenser avoiding it from getting too hot. 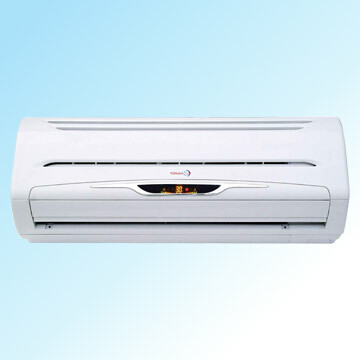 The heat exchange fan is positioned outside the house and it can develop problems because of physical factors. It’s important to lubricate its axle and the motors. 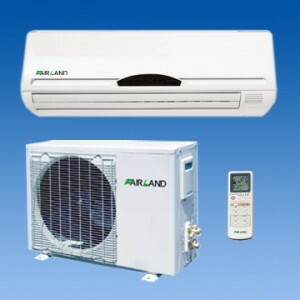 The refrigerant passes through the compressor in the form of cool gas. 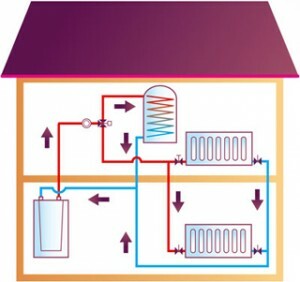 This gas is then compressed by the compressor and it turns it to a hot liquid refrigerant which is then released to the condenser coils. 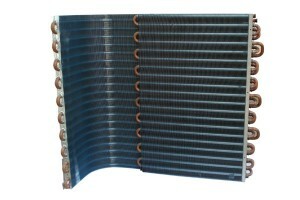 These coils allow the heat to escape. 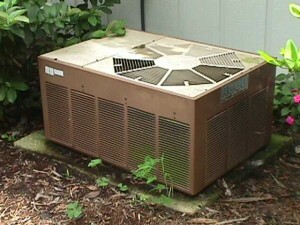 The refrigerant then gets cold and gets forced through an expansion valve. 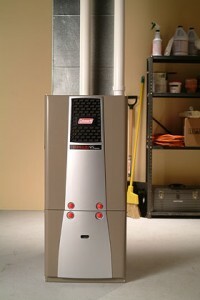 It escapes in the form of cold mist into the evaporator coils. 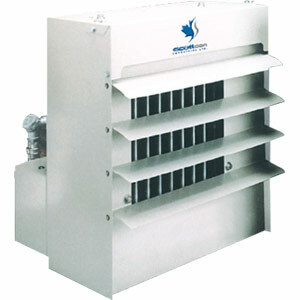 This absorbs more heat from the air surrounding the coils. 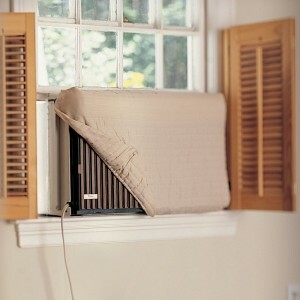 This helps the air get dehumidified and cools it. 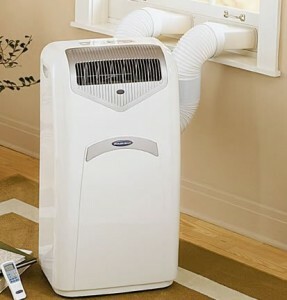 With the help of the blower, the air is sent to the room through the air ducts. 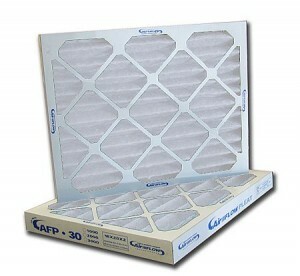 The air is also filtered. 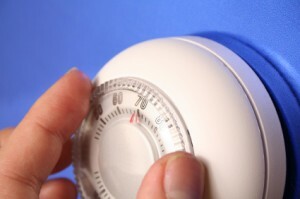 You can control the temperature of the air through a thermostat. 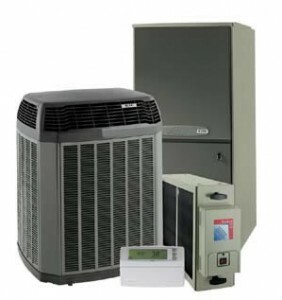 Check all the components of the air conditioner if it seems to have some problems. 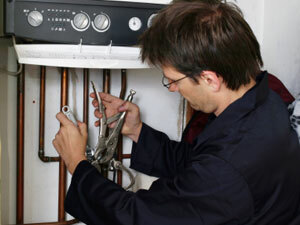 By conducting routine maintenance you can avoid serious problems.